It’s a great day to be grateful! 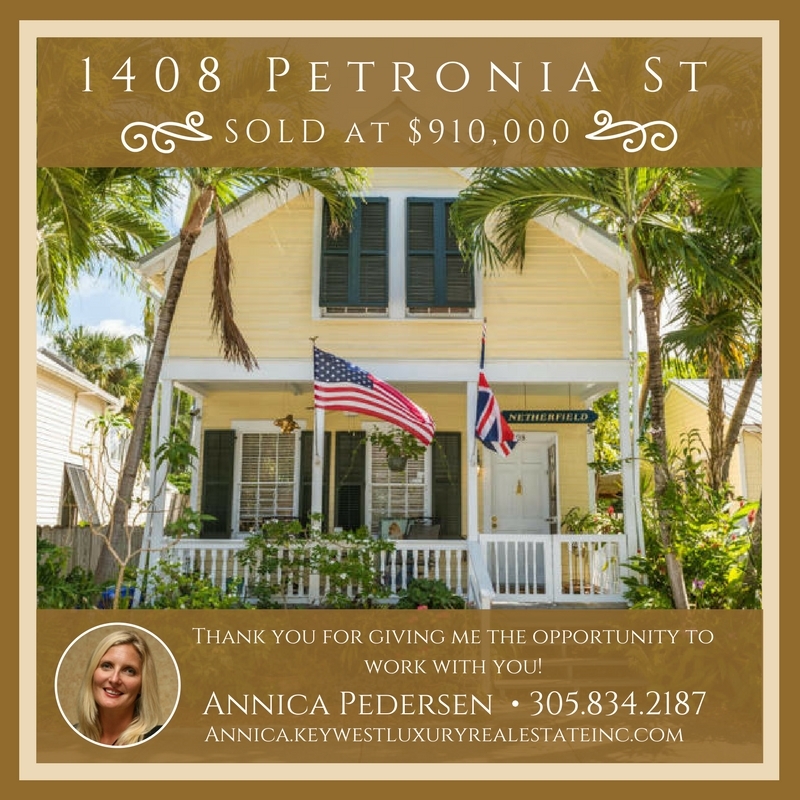 Congratulations and thank you to the owners of 1408 Petronia St! 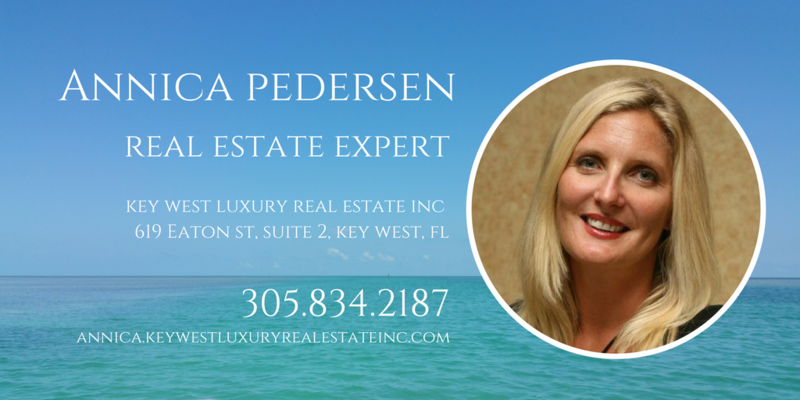 Thank you for trust, confidence and the opportunity to serve you! Thank you also to Doug for working with me on this transaction. Written by Admin on February 23, 2017 . Posted in SOLD!